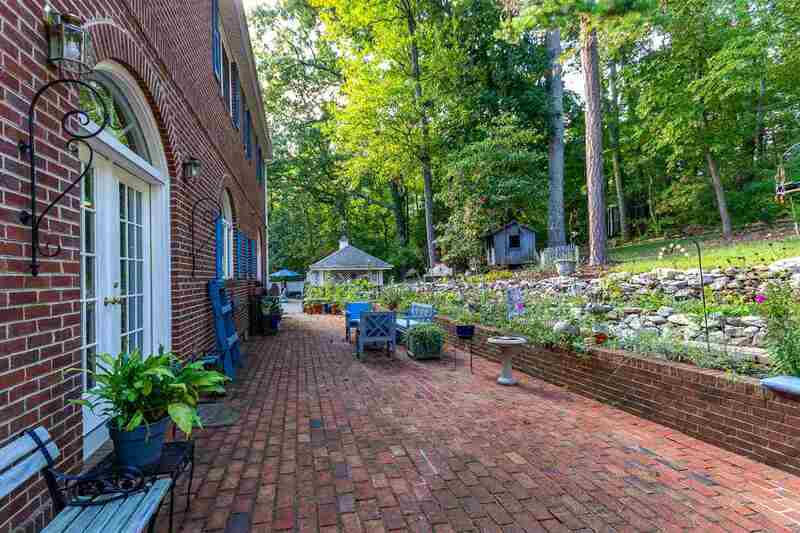 DISTINGUISHED ENGLISH COLONIAL HOME know as StoneWalk. Located in Vantage View at the top on Windridge cul-de-sac. 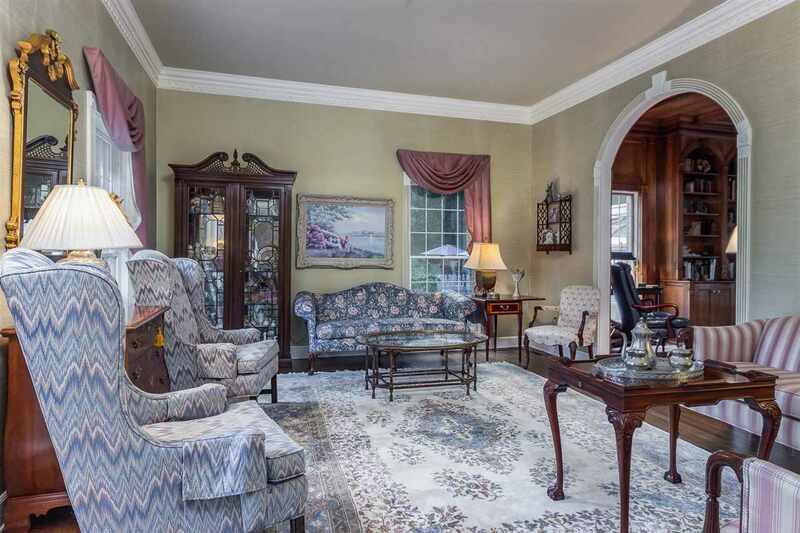 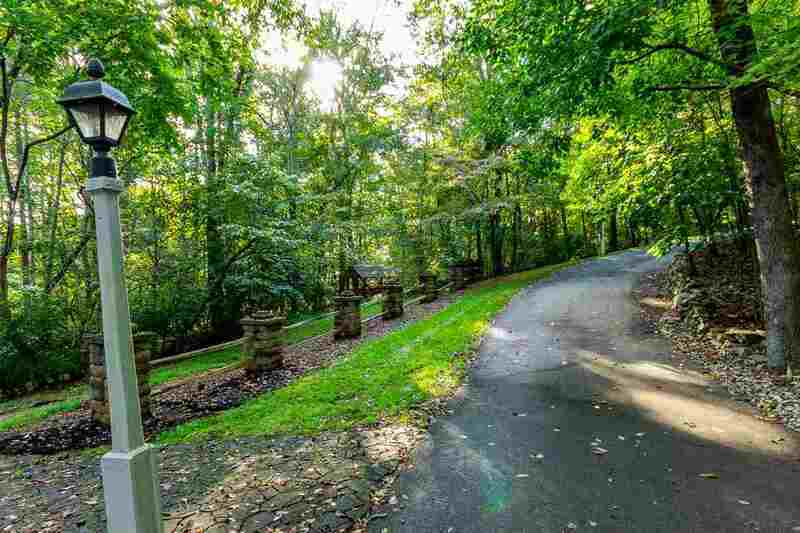 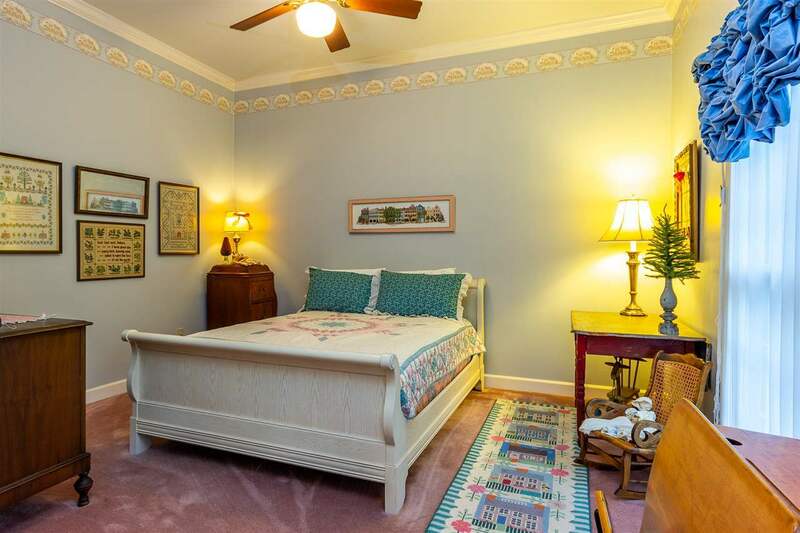 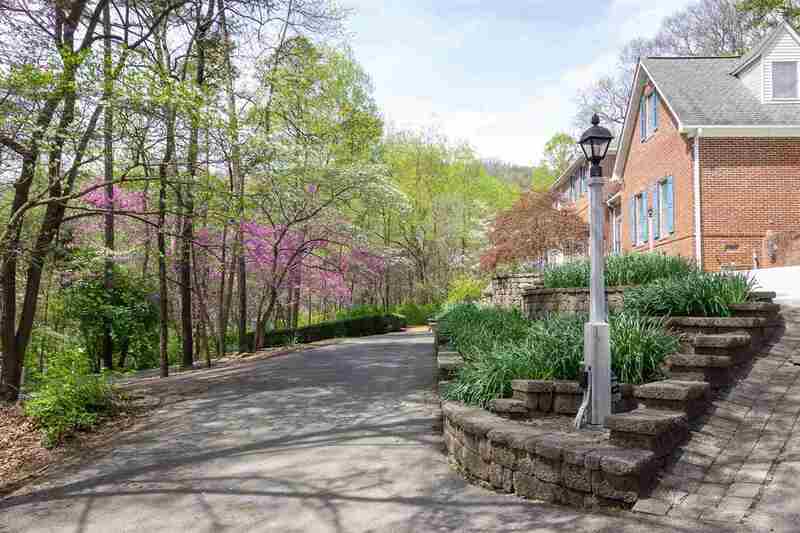 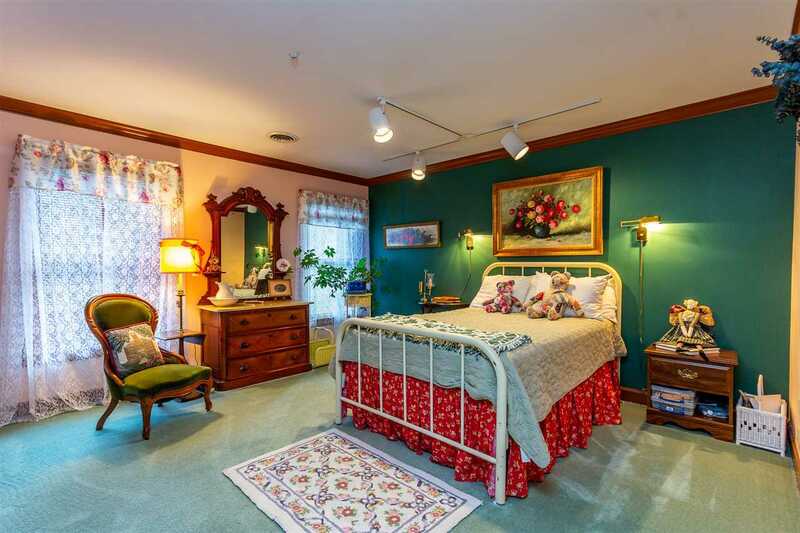 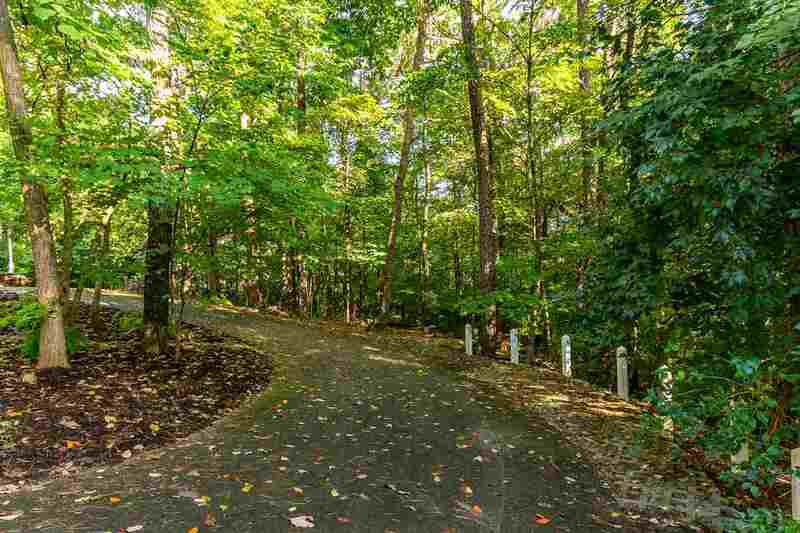 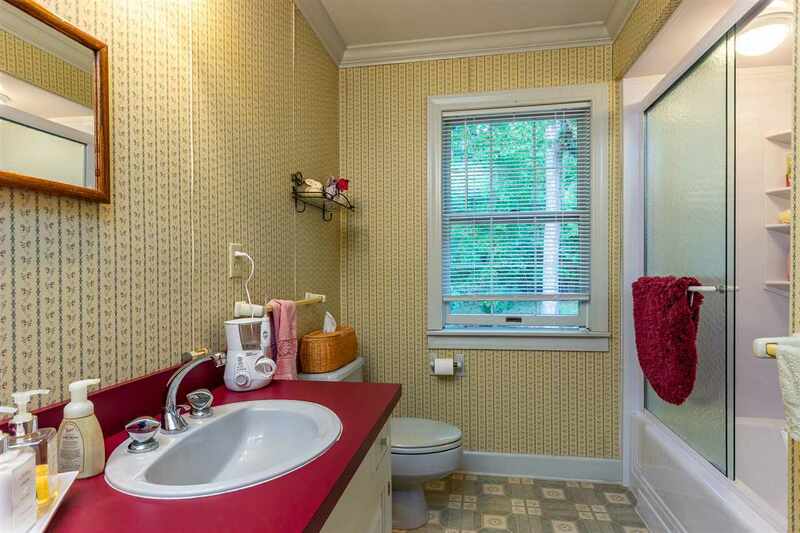 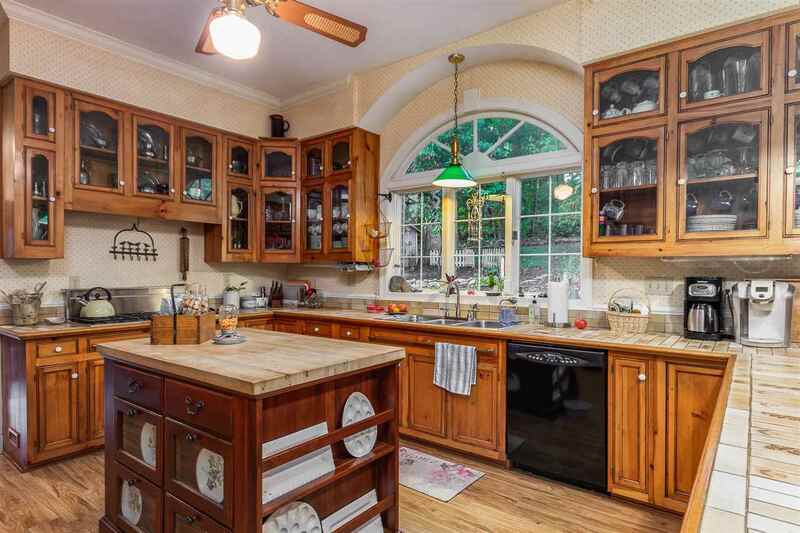 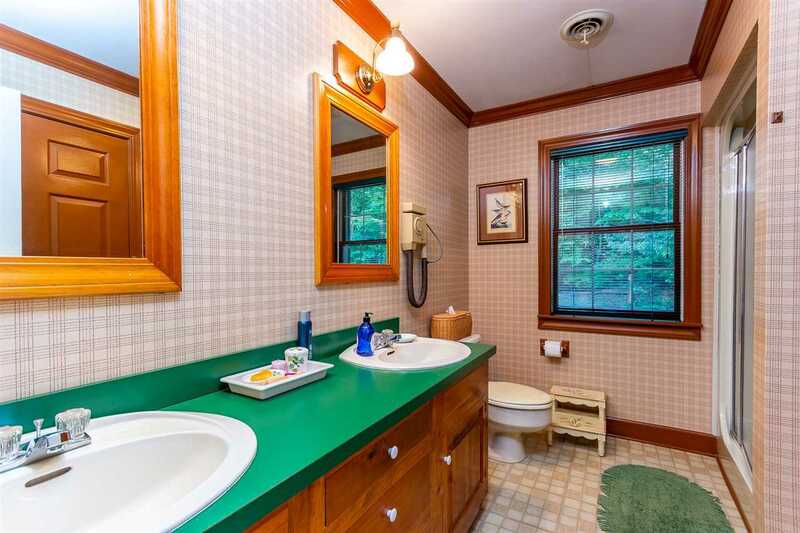 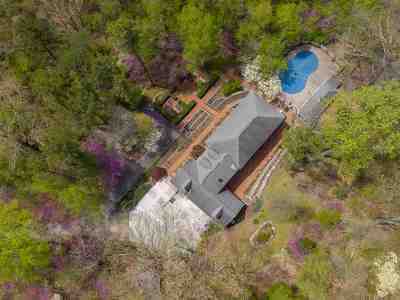 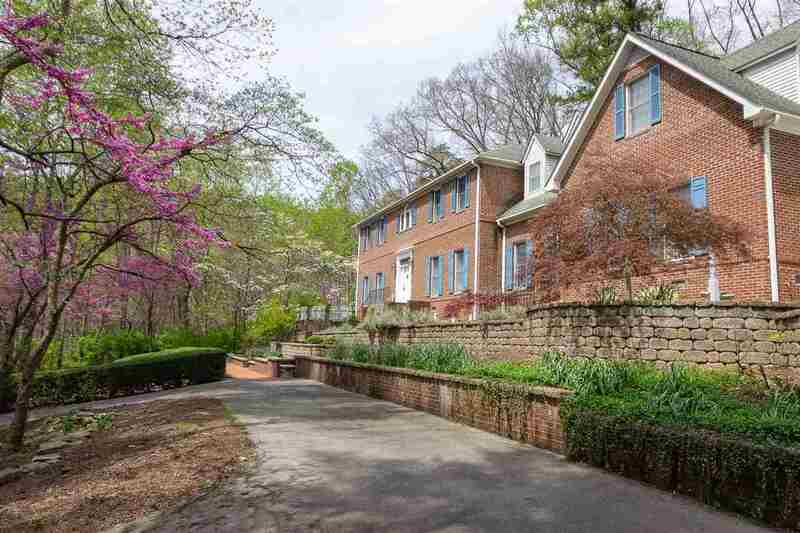 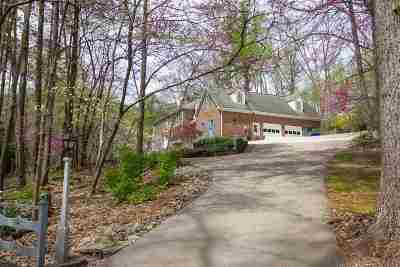 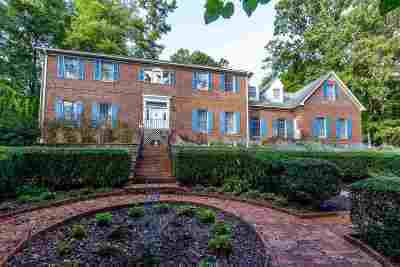 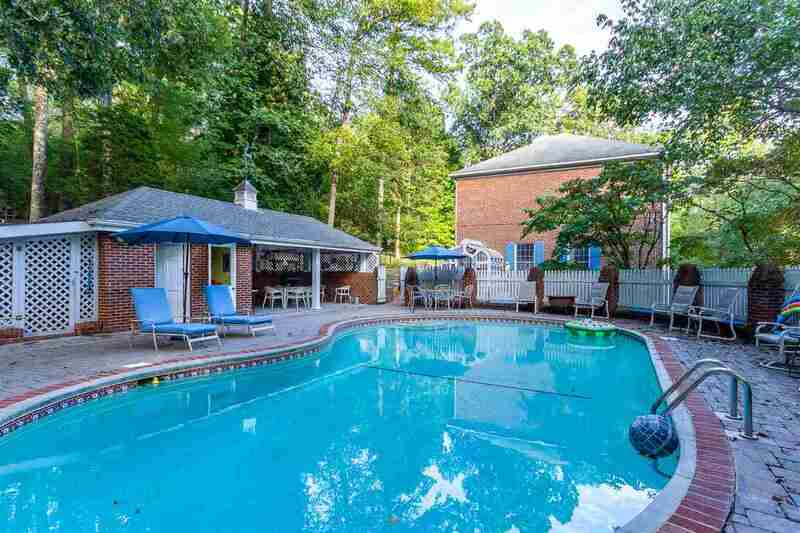 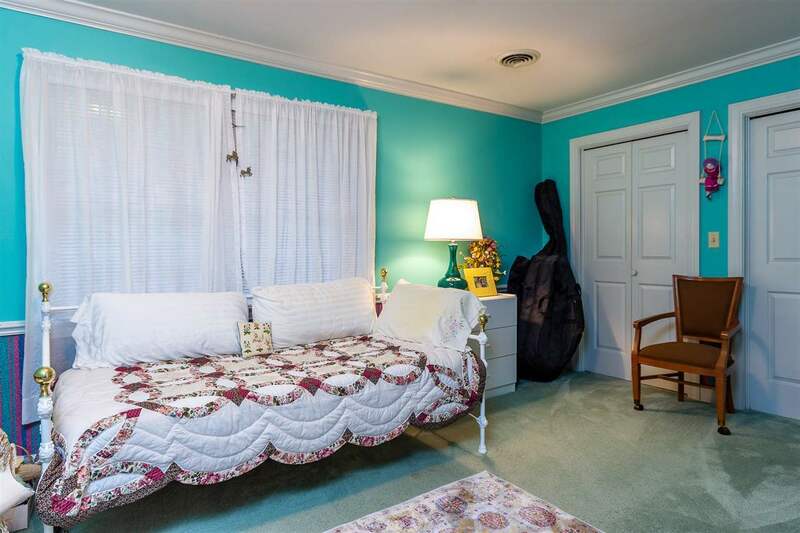 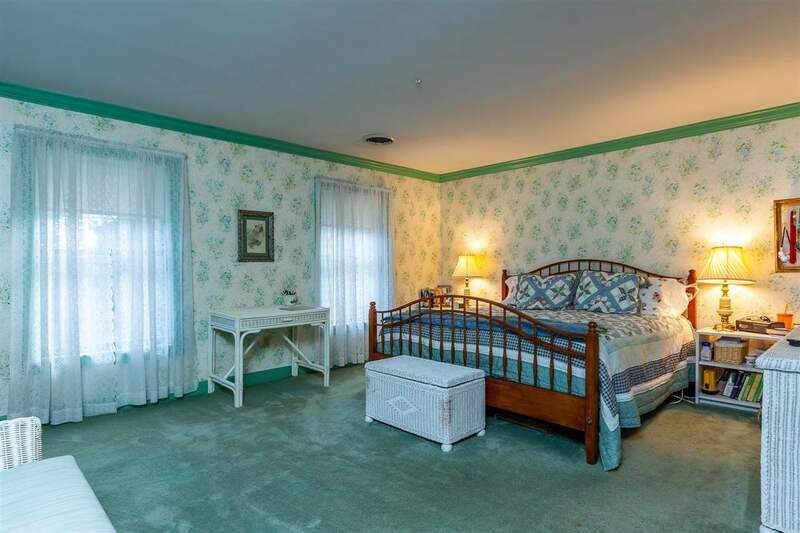 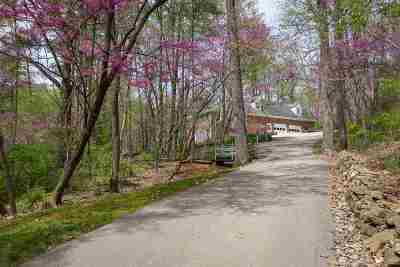 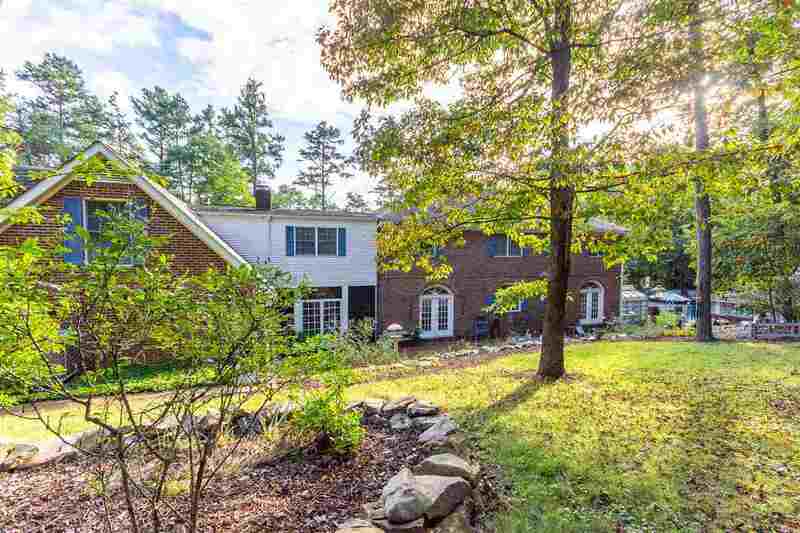 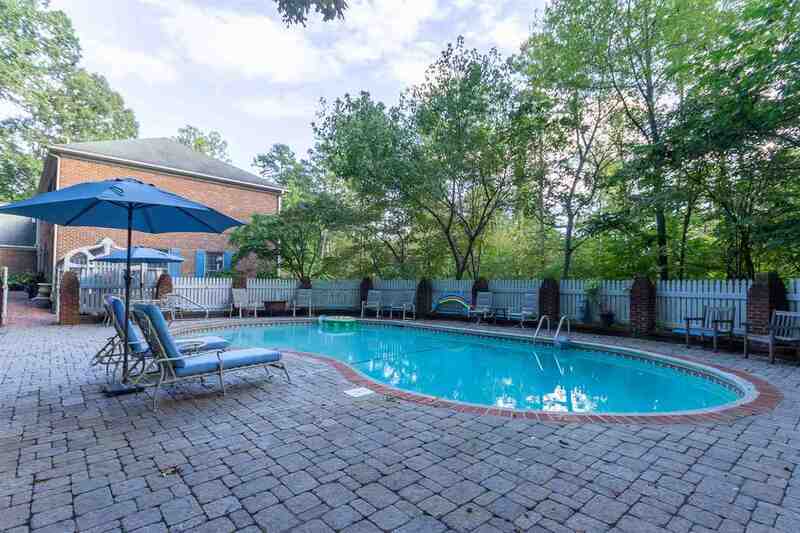 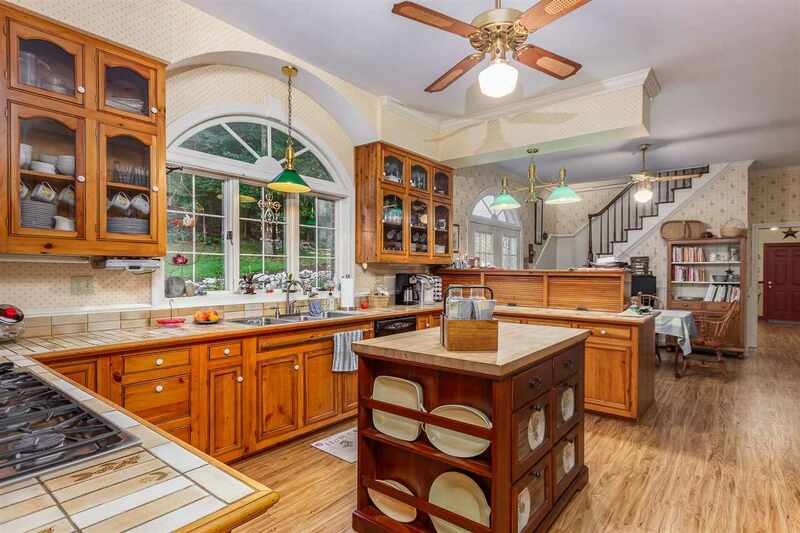 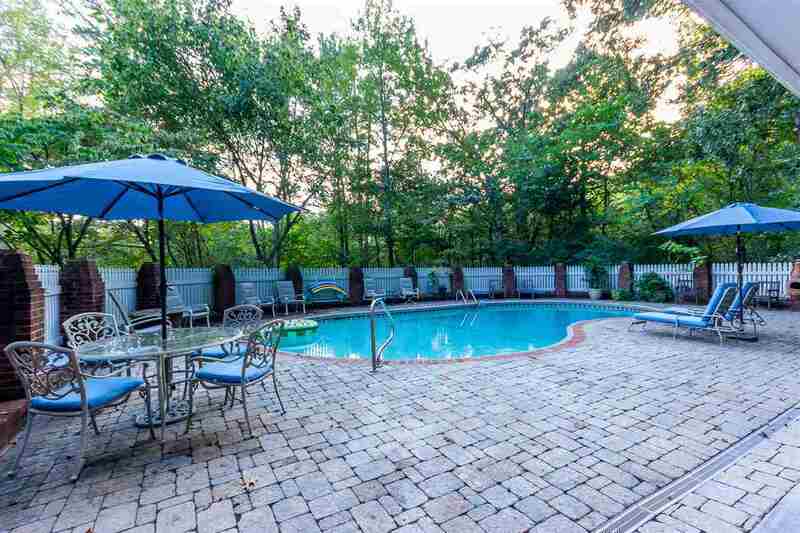 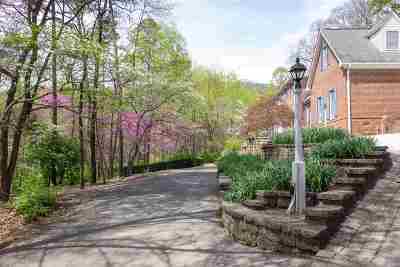 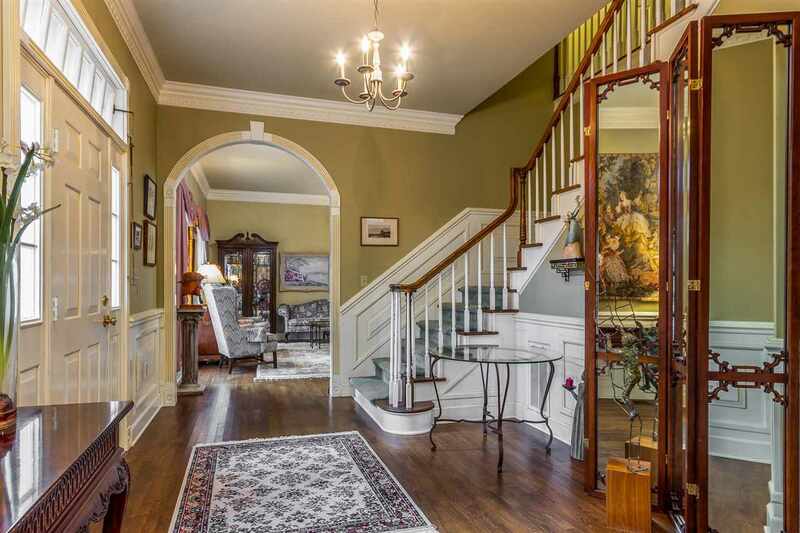 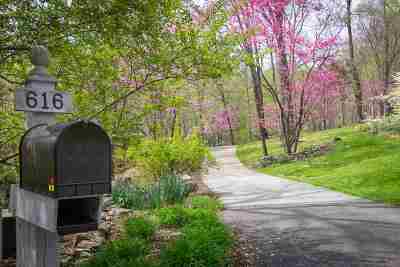 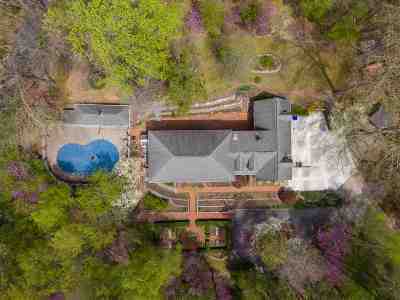 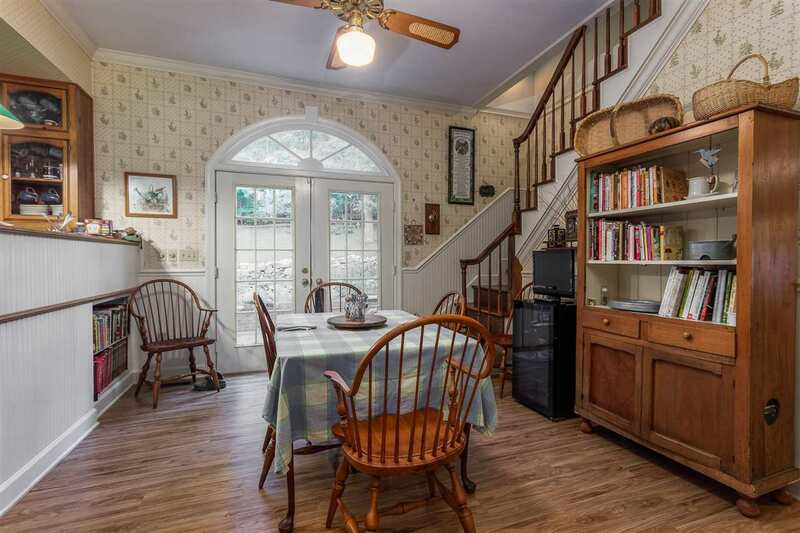 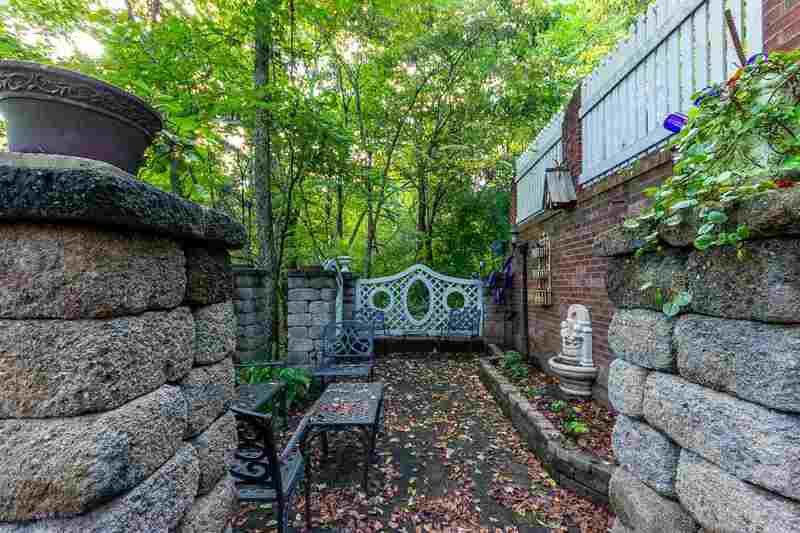 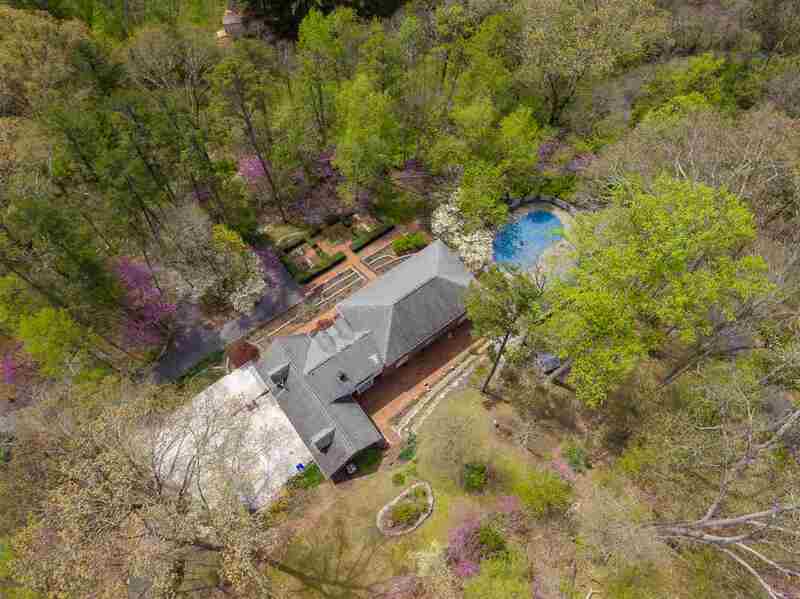 Situated privately on 5.13 acres with a state park like feel of trails and beautiful grounds. 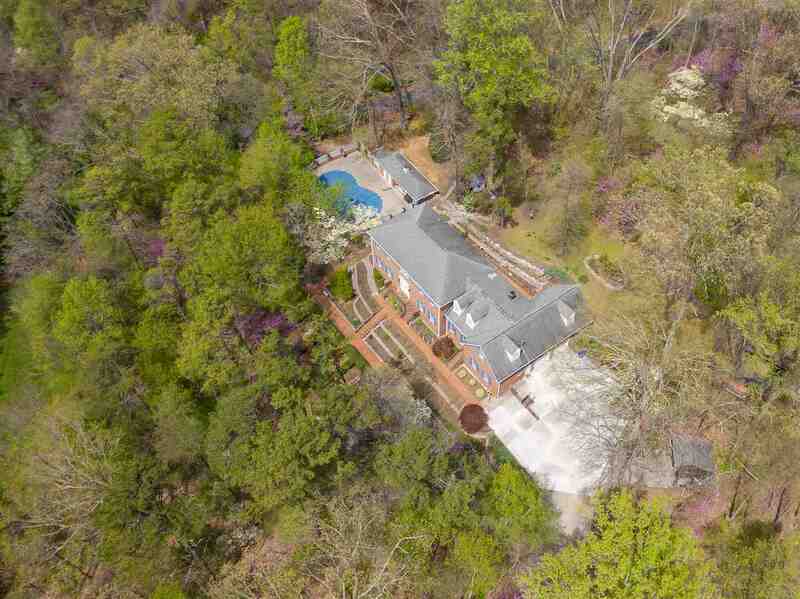 This property offers an in ground salt water heated pool, pool house with a kitchenette, bath/shower, one-half mile of beautiful wide numbered trails and a covered bridge, a beautiful Charleston garden, green house, tractor shed, RV parking, a screened sitting area, and open equipment shed. 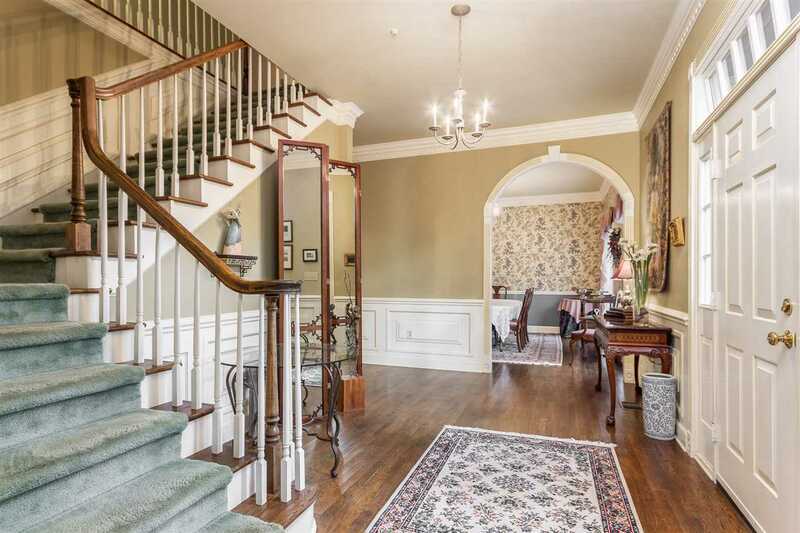 Enter into the foyer with one of two beautiful staircases in the home, beautiful crown molding, formal living room, a custom library that&apos;s a must see, large dining room for the whole family and a large kitchen with a double wall oven, 2 pantry&apos;s and a breakfast area, family room and a main level bedroom. 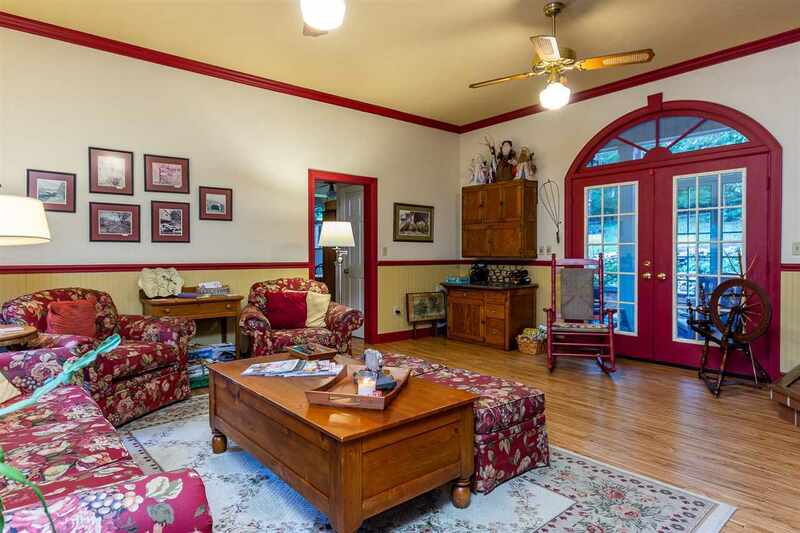 Upstairs has 4 bedrooms and lots of storage, large master bedroom and bath. This custom home provides central vacuum, 2 heat pumps less than 5 years old, heat/smoke detecting system and motion detectors. 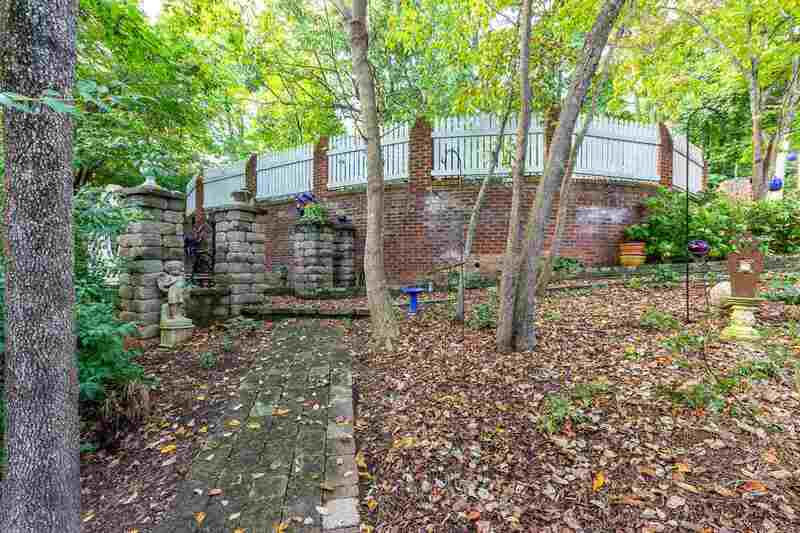 leaf guard gutters and so much more. 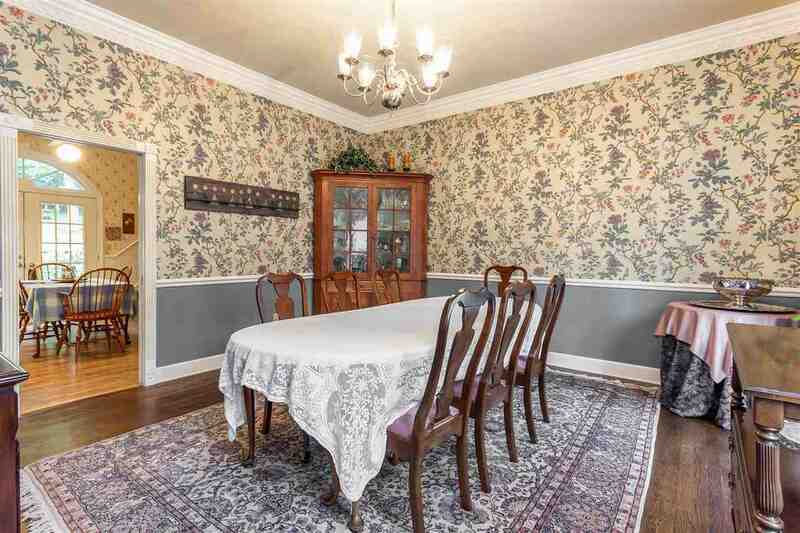 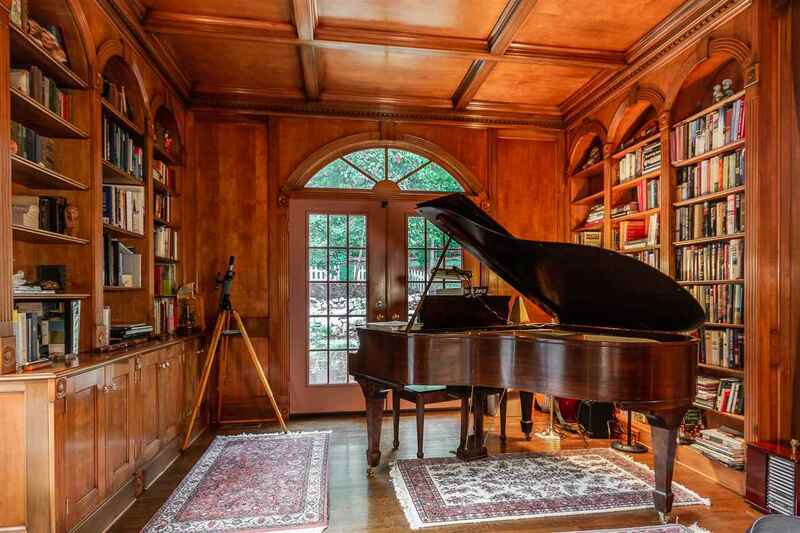 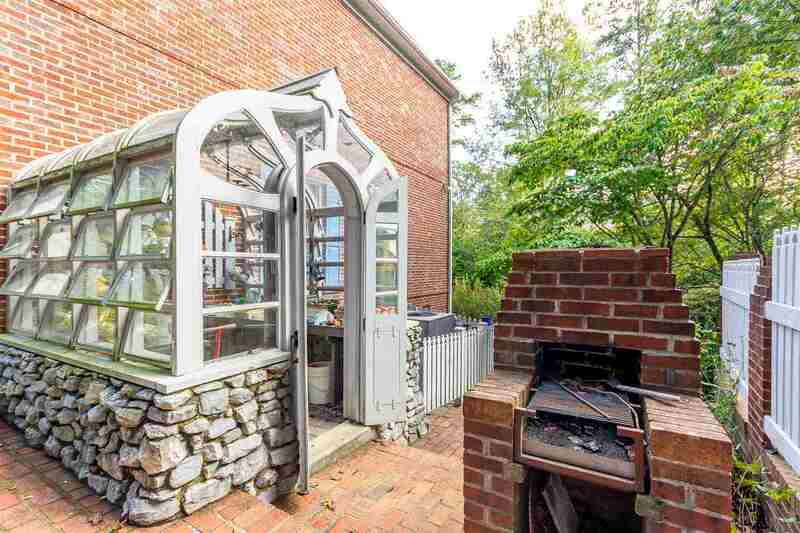 This home is a exquisite rare find.